Home › Album / Single / Music Video / Book / Product / Drama / Movie Launches › Launch of Sezairi Sezali’s “Sayang”!!! Launch of Sezairi Sezali’s “Sayang”!!! The highly anticipated first single by the former Singapore Idol winner in three years!!! The song is available for pre-order now on iTunes, and will be released 6th August 2013, in conjunction with the artist’s birthday. 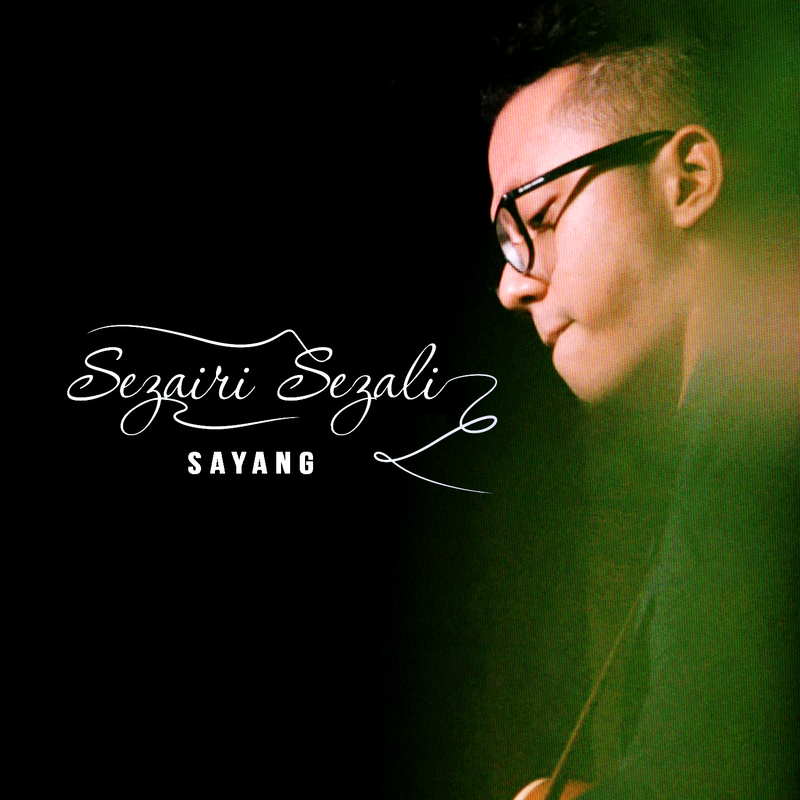 Currently, Sezairi is relaunching his career in a different direction; with a focus on Malaysian and Indonesian market for his songs – including this first single “Sayang“. This single also represents his first completely self-written and self-produced effort; all part of his new journey on expressing various aspects of love in his words, songs, and sounds. His first album, “Take Two“, released by Universal Music Singapore had gone straight to number 1, and spawned three hit singles in the process. RoomToBreathe has seen Sezairi take his music to NIYAMA resort in Maldives, and his grandmother’s living room! EP03 takes his fans to Moscow, Russia, where Sezairi performed at rAsia Festival in June 2013.